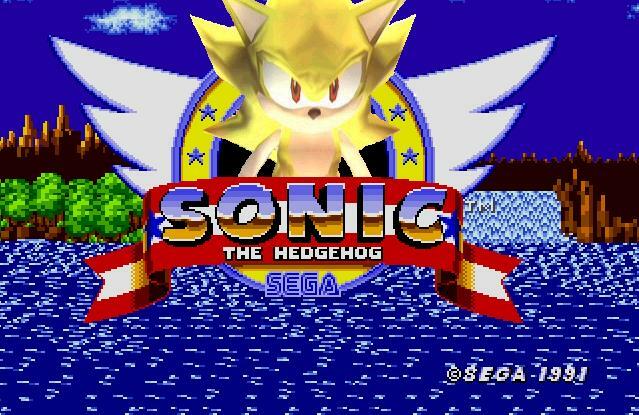 Here are some of the "old-school" Sonic images released from Sega from roughly 1991 - 1997. Here are the current "new age" official Sonic images that Sega released since the release of the Dreamcast and Sonic Adventure. Sonic Spindash Charge Dance Sonic Dance!!! Super Sonic Running Sonic Come On!